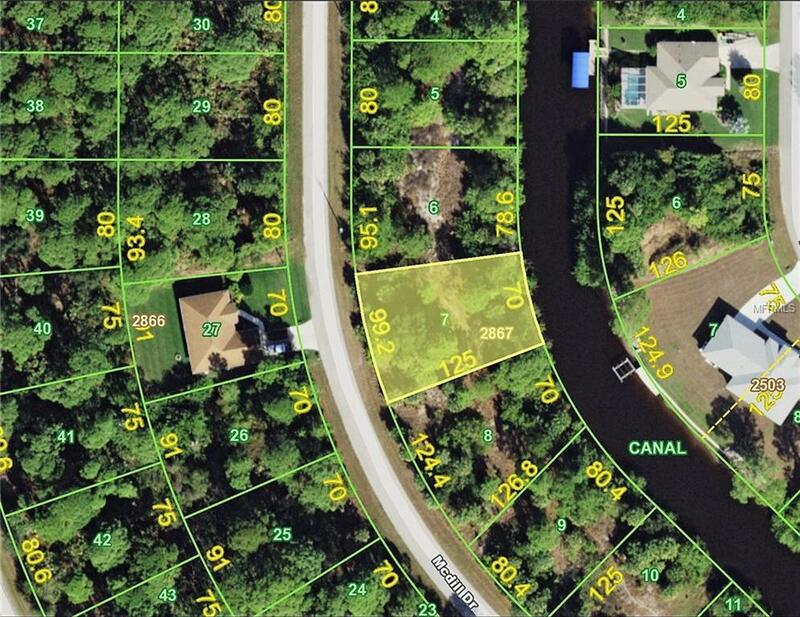 Waterfront lot with direct access to the Myakka River with only one bridge to open water. The adjacent lot # 8 is also for sale by the same owner, asking $38,000. Enjoy fishing from your back yard or launch your boat or kayak and enjoy the scenic waterway. Close to beaches, golf courses, and shopping.